"I love long walks along Yallingup Beach" Guillaume. 1. What keeps you coming back to Gourmet Escape? I’m lucky to be invited back, year after year, to be honest. It’s such an international foodie event; the place, the people. I get to catch up with all my chef friends from around the world too. 2. What do you and Matt Preston get up to behind-the-scenes? Matt and I do love to hang out; always around great food and wine. We’re trying to eat and try as many places we can. 3. If you had free time at the Escape, what would your day look like? A free moment? I never get to sit still! 4. What sets Margaret River apart from other locations? The amazing scenery, beaches, and seriously amazing properties: Leeuwin Estate is just one example. 5. Best meal you’ve eaten at the Escape? The dinner last year where Heston and Jonny Lake (from The Fat Duck) cooked was just utterly sensational. 6. Who are you looking forward to seeing in action this year? I can’t wait to see Marco [Pierre White] again, but I’m also excited to see David Thompson and Ryan Clift. [Q: Will Marco have a fan club of chefs following him around?] Absolutely – he’s Marco! 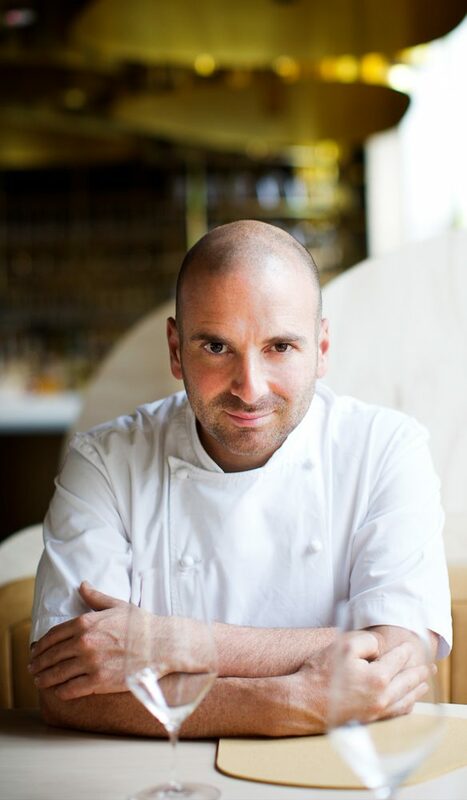 Known for: A Michelin-star heritage, being head of Sydney’s Quay and Bennelong restaurants in Sydney in the past. 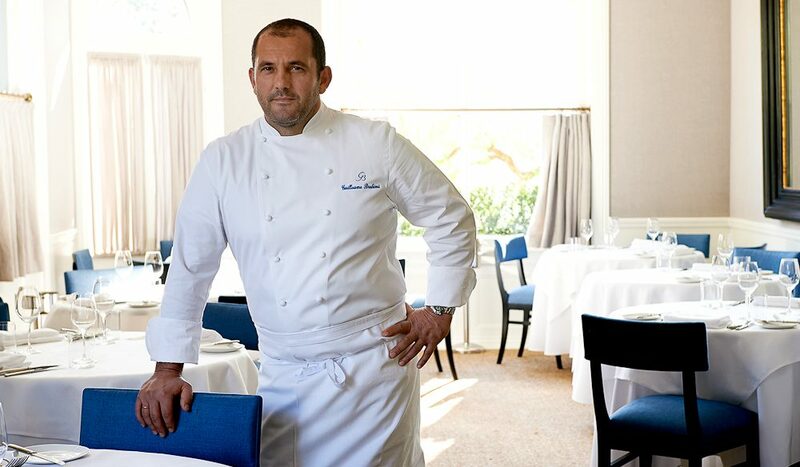 Currently principal of Guillaume restaurant in Paddington, Sydney. 1. Any tips for surviving the Escape without a huge food and wine hangover? There is so much temptation that I do have to be pretty careful that I don’t go overboard. It’s such a beautiful area though, so I try to go for plenty of walks and swims in between events. 2. If you have free time at the Escape, what would your day look like? I love to visit any of the wineries – they are all great. I have a soft spot for Fraser Gallop because I have done a few great events there and it is so spectacular. I also love going for long walks along Yallingup Beach. 3. What is it about the Gourmet Escape that keeps you coming back? Margaret River itself. Such a beautiful and special part of Australia that I look forward to my trips there each year. 4. Do you have a favourite WA wine? Cullen Kevin John chardonnay. It’s always on our wine list. 5. What about a local ingredient? I always have marron on the menu when I can; one of the best ingredients in Australia. And truffles from WA. I think they are as good as the ones from Europe. I use them as soon as they are in season and keep it simple: add to scrambled eggs, risotto, roast chicken. 6. What do you chefs really get up to behind-the-scenes? Funny stories? Sorry, as we said in my rugby-playing days, what happens on tour stays on tour! I have played some great games of table tennis with Heston and Sat Bains. If anyone found those photos they would have a great laugh. 7. Will you be back next year? Absolutely! Known for: Head chef at Leeuwin Estate, Margaret River. 1. How long have you been involved with Gourmet Escape? I’ve been involved through Leeuwin Estate since the festival’s inception in 2012 (The Gourmet Village is held at Leeuwin Estate). This year we’re really excited to be hosting a collaboration dinner with chefs Rodolfo Guzman from Boragó in Santiago and David Moyle from Franklin in Hobart. 2. You’ve been head chef at Leeuwin Estate since 2007, do you have a favourite wine and what food do you love to match it to? The 2011 Art Series chardonnay. Fresh Busselton squid, Rottnest or Esperance scallops with ajo blanco and some jamon salt. 3. What is it about the region that produces such incredible ingredients and flavours? Our climate, soil and pastures create the perfect environment for growers and farmers to supply sustainable, world-class produce. 4. 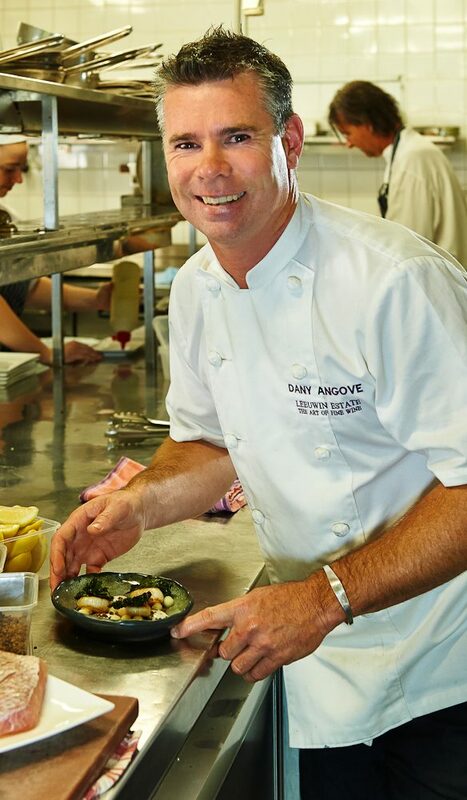 Food- wise, what is the most common thing visitors to Margaret River are surprised to learn? Ninety per cent of all our produce is sourced locally whether its oysters, marron or abalone, beef, lamb or pork, truffles, olive oil, chocolate and nuts. 5. What is your favourite thing about the Escape? I love that the international chefs experience the diversity of the region, meeting everyone from local chefs and farmers to wine makers and surfers. 6. Which chef will you be most excited to chat to? I am looking forward to meeting Marco Pierre White as well as David Thompson. 7. What’s the atmosphere like behind-the-scenes? There is such a wow factor to learn from and to be congratulated by a chef you have always looked up to.